1 - Chambray High Rise Trouser - $17 (Orig. $68) I am dying for some high waisted trousers, Summer Finn's influence just won't go away! You may notice a few men's cardigans, this is because I have been on the hunt for some, and they are not so easy to find for a reasonable price. I may or may not be trying to dress my husband like Mr. Schuster on Glee. Who doesn't want their husband to be able to sing, dance, and dress like that guy? Ok, maybe that's just me. But my husband is student teaching in the spring and it's time for professional clothes every day. I love cardigans and I think he will too once he has a few. 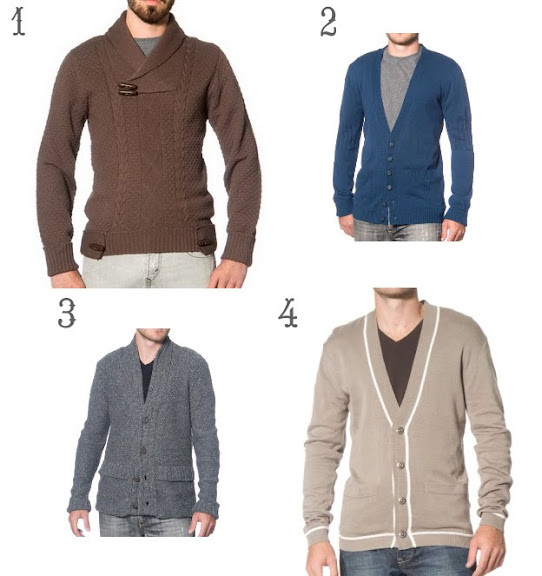 And trust me when I say, these are good prices for men's cardigans, I have looked. Anything catching your eye enough to buy? 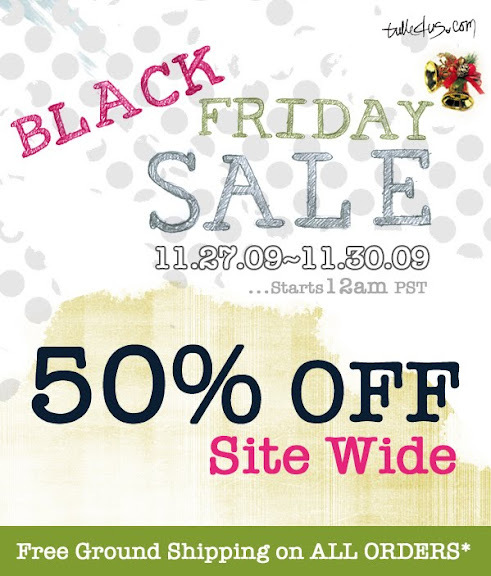 Half price plus free shipping.... there has to be something! Leave a comment! I am in love with that zigzag skirt! Do you love Glee, too?? I love the "blue-ish" coat!